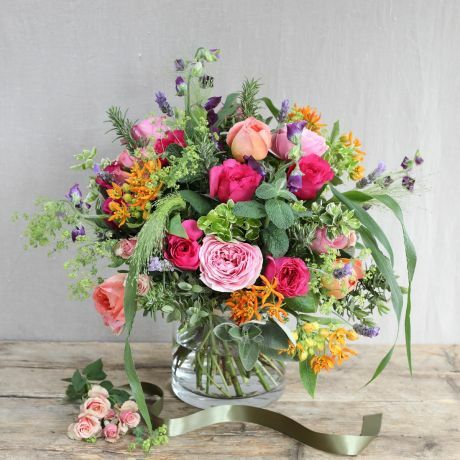 Nothing says well done more than receiving an elegant bouquet of flowers. Perfect to tell someone special that you are proud of their achievements. Mark the beginning of a new chapter in their life. 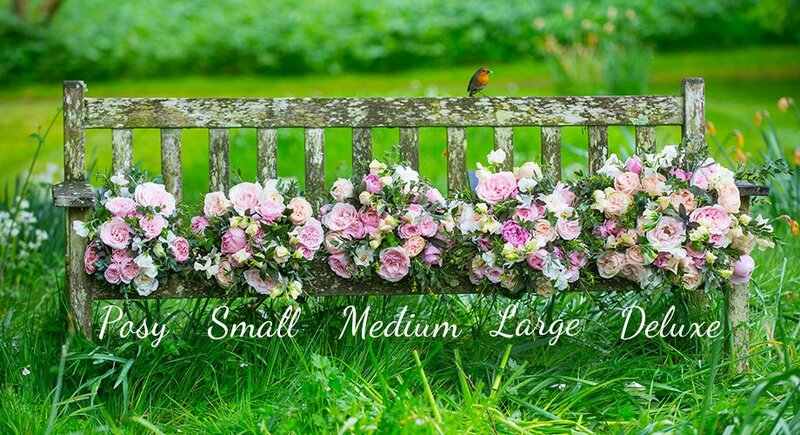 The Real Flower Company has a selection of beautiful GCSE results arrangements that have been hand-picked and hand-tied by our amazing floristry team in our Hampshire workshop.